– Participated in my first relay which went through all of the New England states (NE Relay) with an absolutely awesome team of individuals. 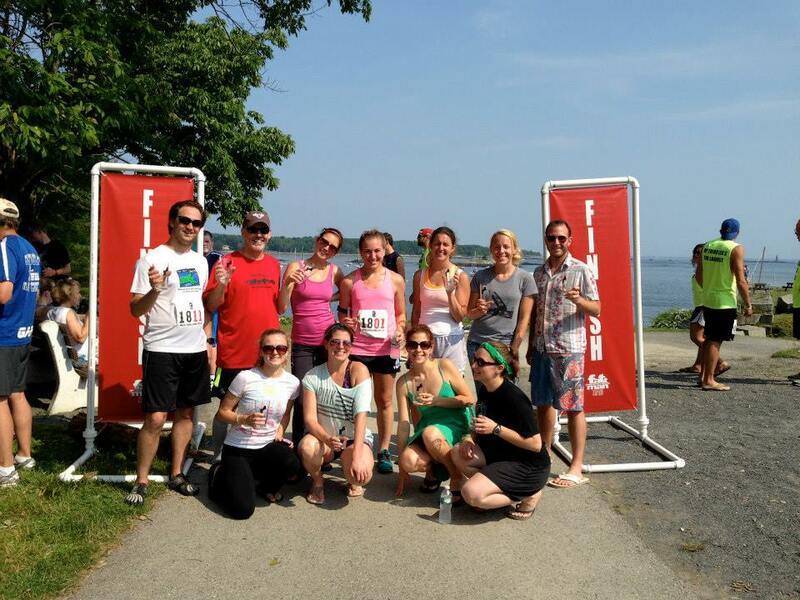 – Set a new PR for my half marathon (Boston’s Run to Remember). 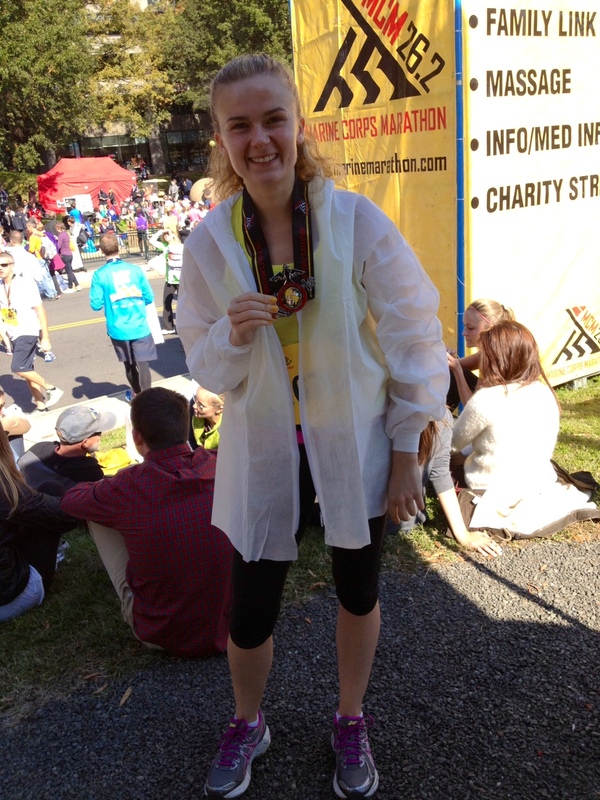 – Trained for and completed my first marathon (!!!) in Washington DC (Marine Corps Marathon). Team Must Dash at the NE Relay finish! – Studied for and completed the GMAT exam for graduate school applications (that is an accomplishment in itself – so glad that’s over). – Began to pursue my MBA degree at Babson College. – Moved into a new role at work. 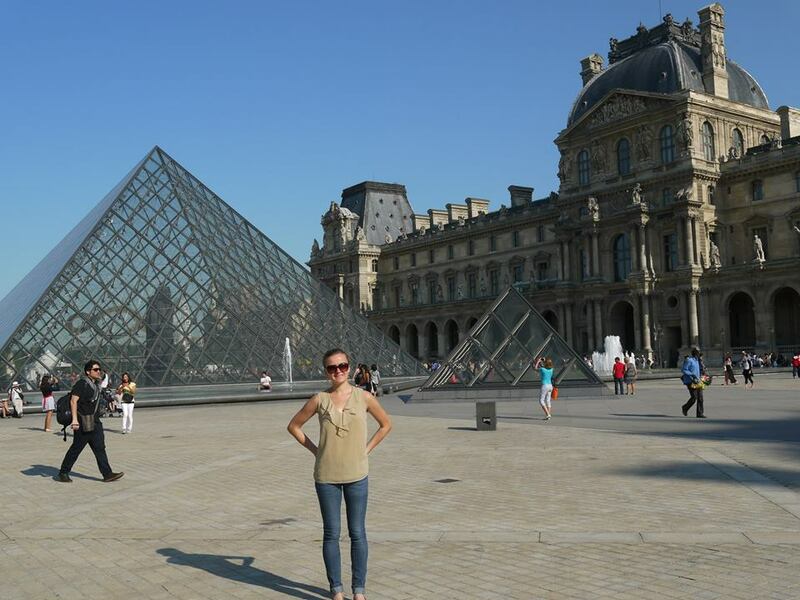 – Vacationed in Paris (first European trip). – Visited Seattle on my birthday (ok – for work, but I was so happy to finally see this city!). – Made many new friends. – Started this fabulous little blog! As for 2014 resolutions, I think that people should do what’s best for them when it’s best for them. Don’t wait to start a healthier lifestyle or be more responsible with your money etc. etc. until the New Year, start it at that moment because you should. However, I do think the New Year encourages reflection and maybe discovering some previously unnoticed changes that should be made. With that, I am resolution-less! I’m so thankful for those that have supported me and been there for me throughout all of my 2013 endeavors, it was a lot of hard work and I’m incredibly grateful. It’s been one fantastic year and I can’t wait to see what 2014 has in store! What are some of your greatest accomplishments in 2013? Let’s see some humble brags!